SHERIDAN – The Wyoming Game and Fish Department will host a Living in Large Carnivore Country workshop on Wednesday, April 24 at 6:30 p.m. at Sheridan Fulmer Library. 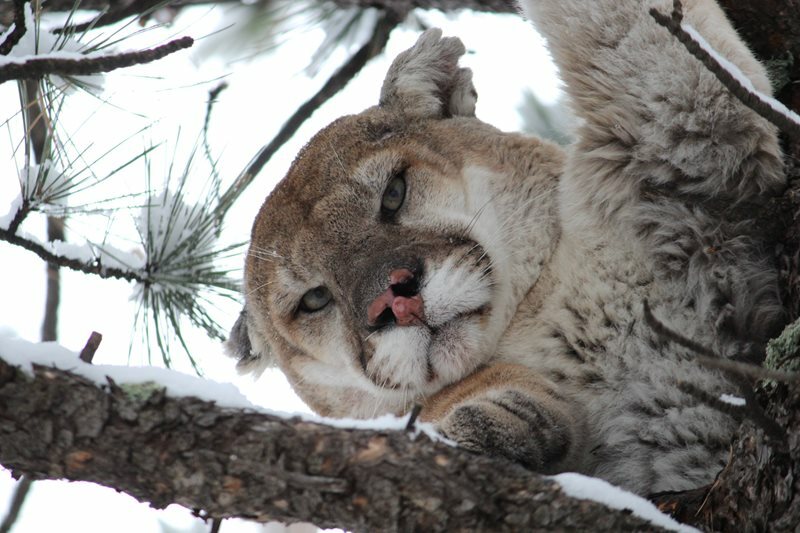 The workshop will be led by Game and Fish Bearwise Coordinator and Large Carnivore Biologist Dustin Lasseter and is designed to increase participants’ awareness and understanding of bears, mountain lions and wolves. The program will feature information on large carnivore behavior and biology, safety and legal issues, how to prevent conflicts and what to do in an encounter situation. Demonstrations of the proper use of bear spray will be presented.